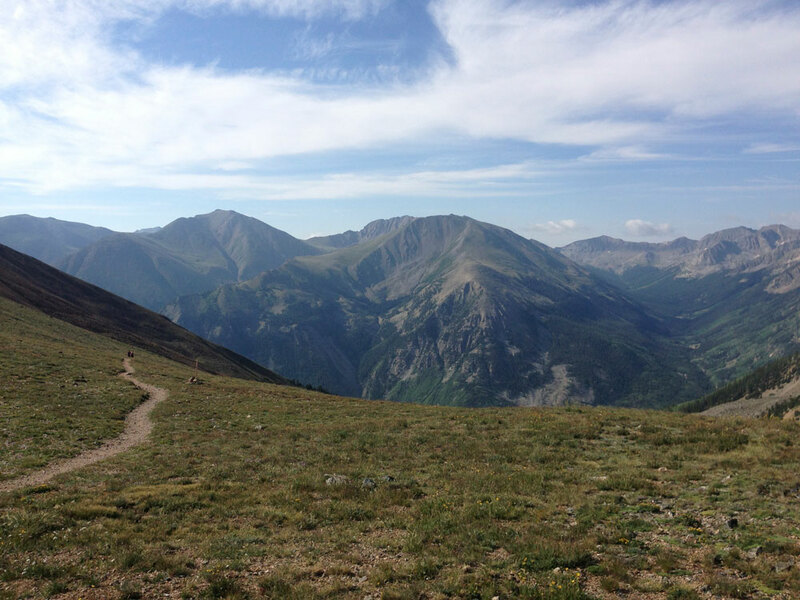 Do you think you’re ready this year for the Leadville 100? Last year toeing the line was a long shot. Basic math would tell you it wasn’t looking good. Not enough time on my feet, poor nutrition testing, lack of support, and no actual idea of the trail. Running down the street at 4am and 30 hours to go 100 miles at high altitude. Numnuts. Ultrarunning is 90% mental and the other 10% is in your head. This year, I am crazy excited to hit the starting line! I have seen the entire course, put more time on my feet, and recently figured out how to get more liquid calories into me without gagging or stomach issues. I listened to everyone’s advice and then followed what makes sense for me. Yes, donuts are part of the plan. Another area that I feel better about is the mental. In a marathon, 26.2 miles, you hit a wall. I am prepared to hit 7 or 8 walls and deep valley of death during this race. No matter what, I will continue moving. Being more of a jerk is something I have been working on (how often do you hear that?) and my body is going to hear it. A few weeks ago, one of my pacers (Derek) and I did the Hope Pass segment. This is the part of the race that starts at mile 42. It then follows a 3,000 feet of elevation gain over 5 miles. After that, descend 5 miles, turnaround, and do it all again. Derek and I started a mile up the road from the aid station to avoid the water crossing and climbed up to the top. It was pretty awesome! In fact, it had a lot of race day feel with many other runners getting in a last minute training. This vertical gain and elevation run, while only 8 miles, was the confidence boost I needed! Granted, I hadn’t run 42 miles before this stage, but it was important to become familiar with it. It felt less daunting then I remember. Then again, I was pretty out of it at this point last year. Overall, I have put in the training time I could, I accept that, and now it’s time to show-up for some constant forward motion.